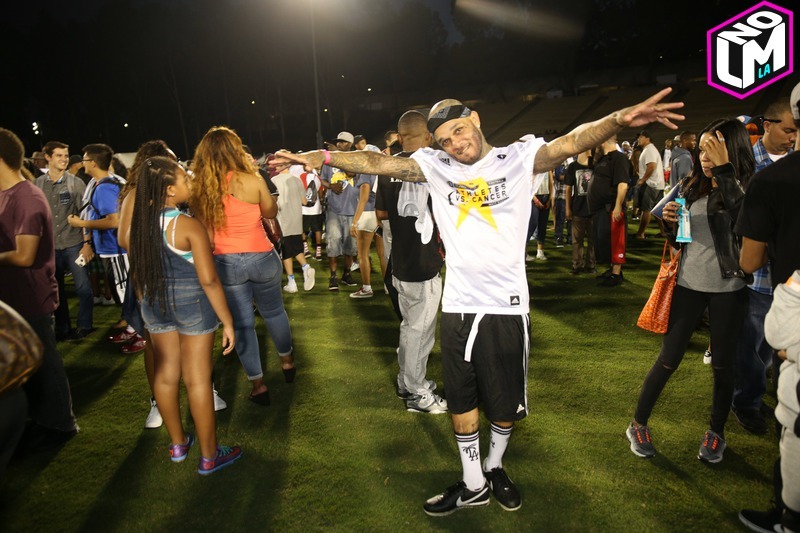 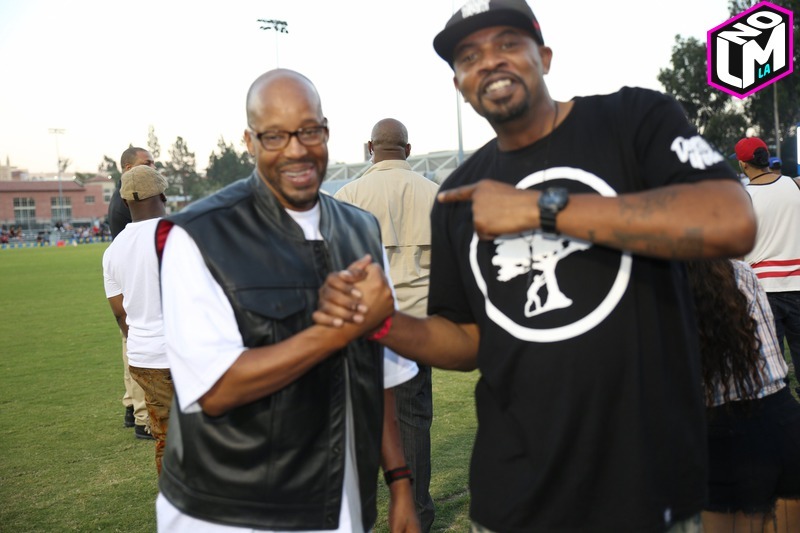 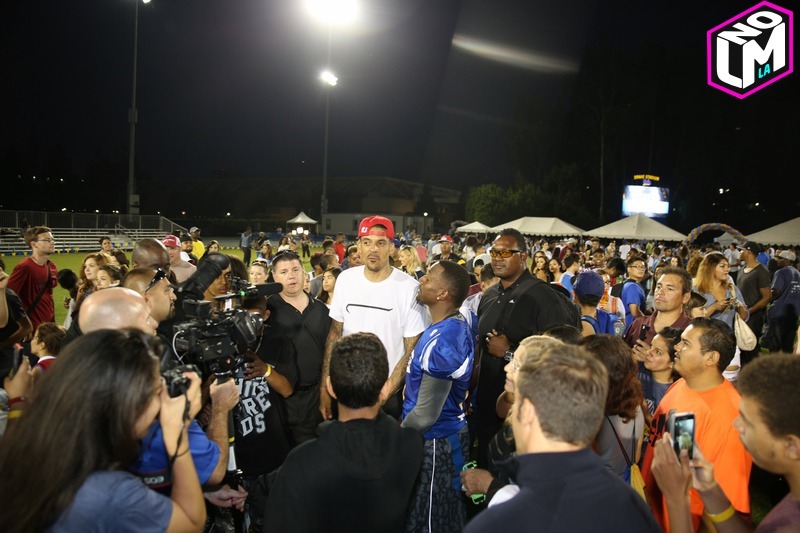 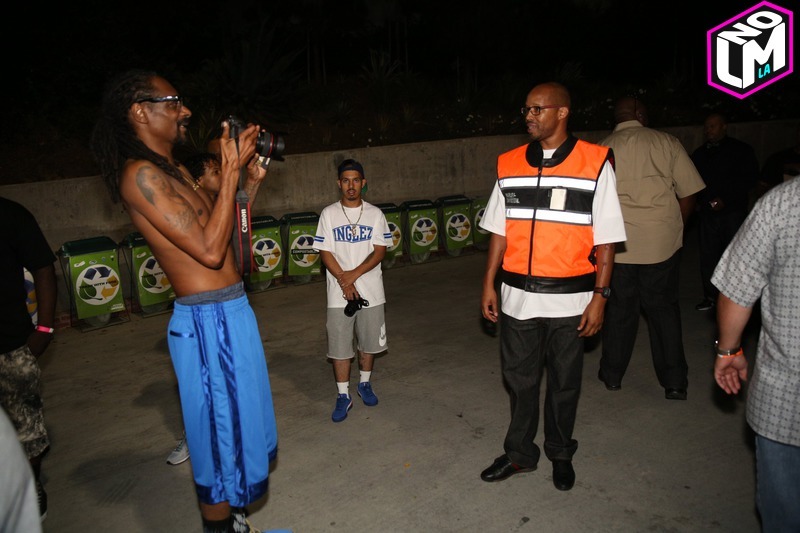 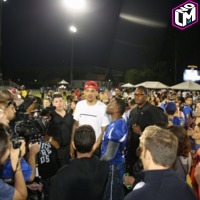 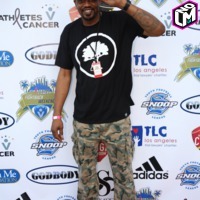 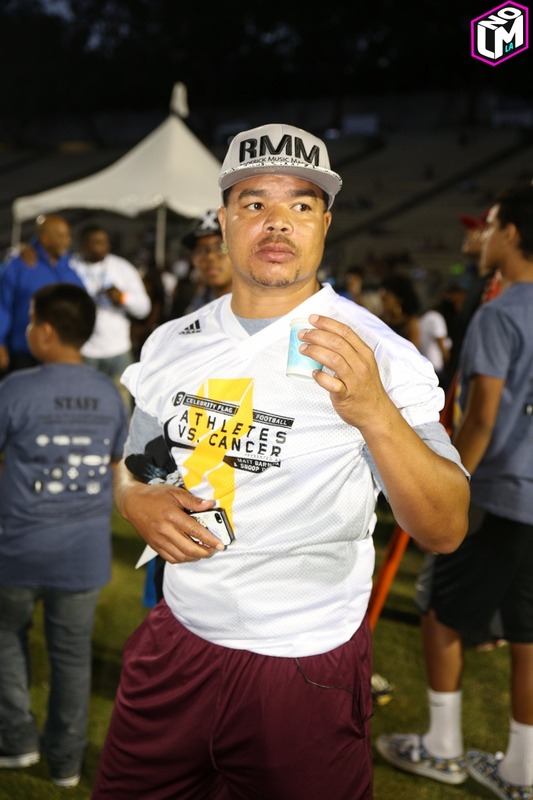 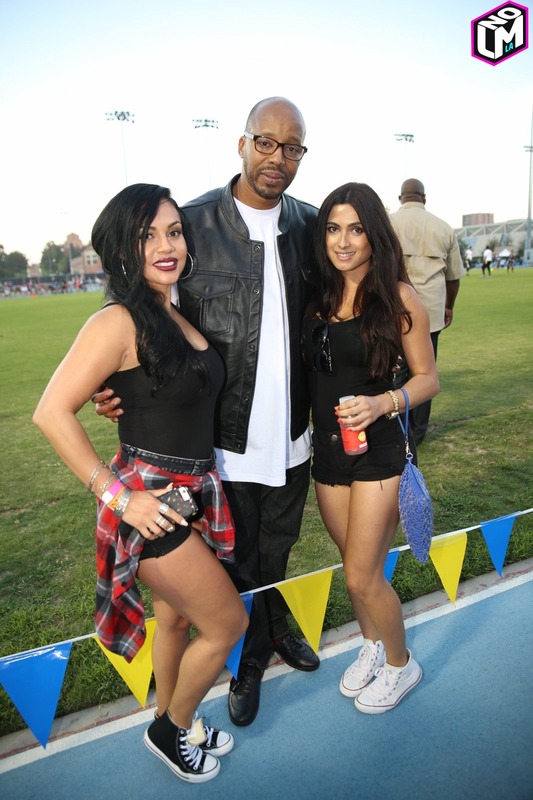 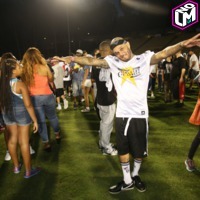 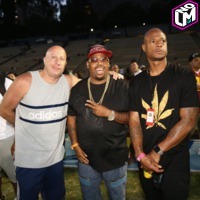 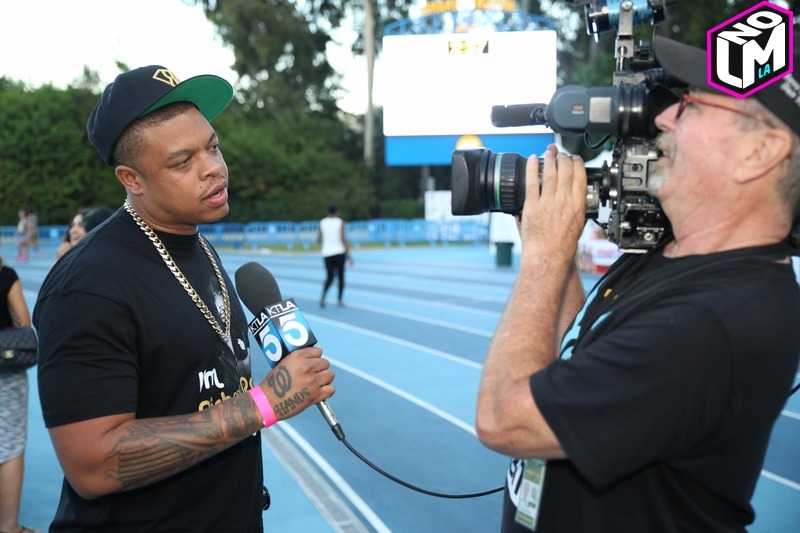 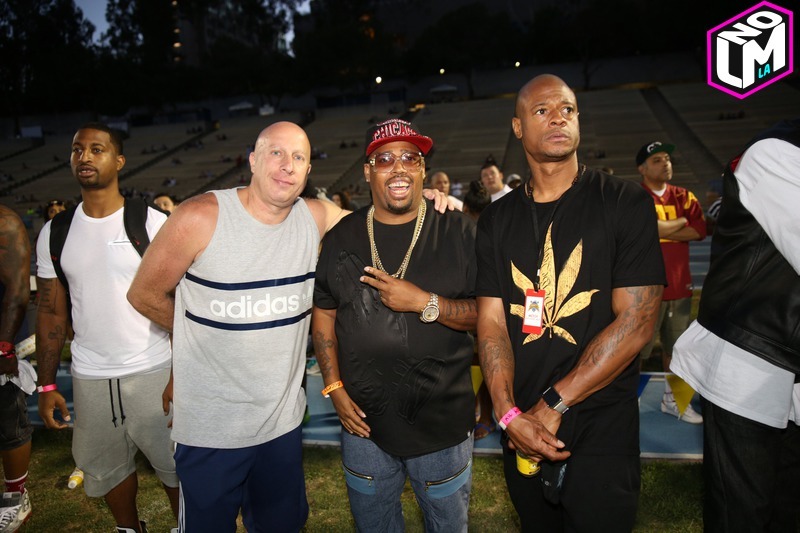 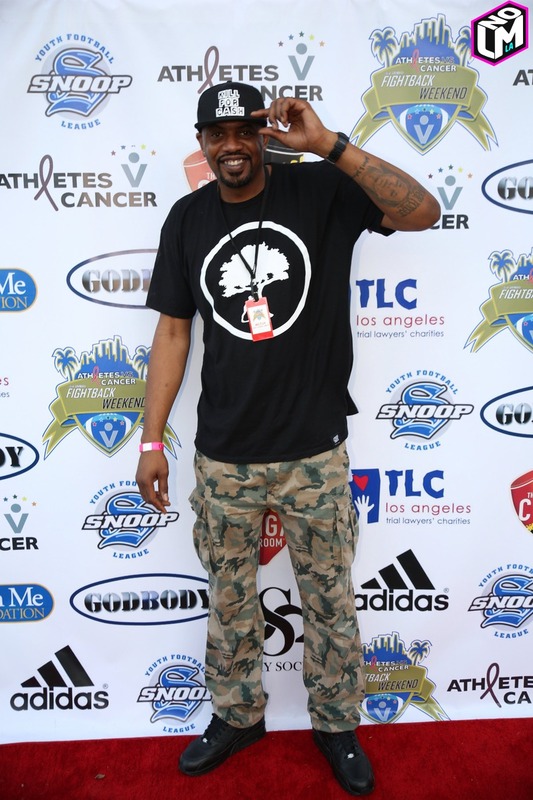 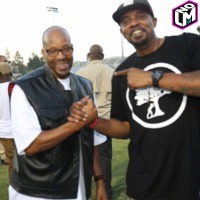 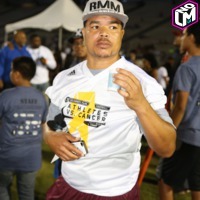 Matt Barnes & Snoop Dogg held their 3rd Annual "Athletes vs. Cancer" Charity Football Game at Drake Stadium in UCLA on Sunday… and it was a power hitting game filled with Celebs that everyone knows and loves and wants to know more. 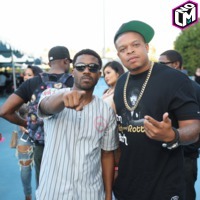 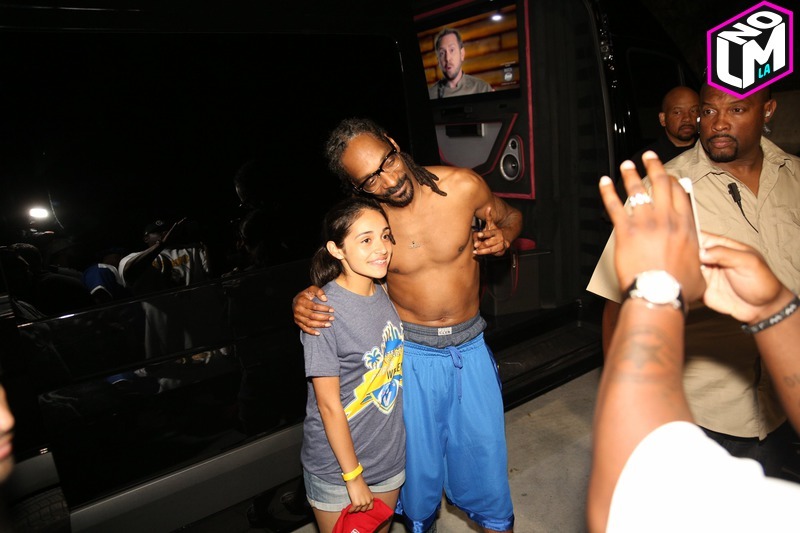 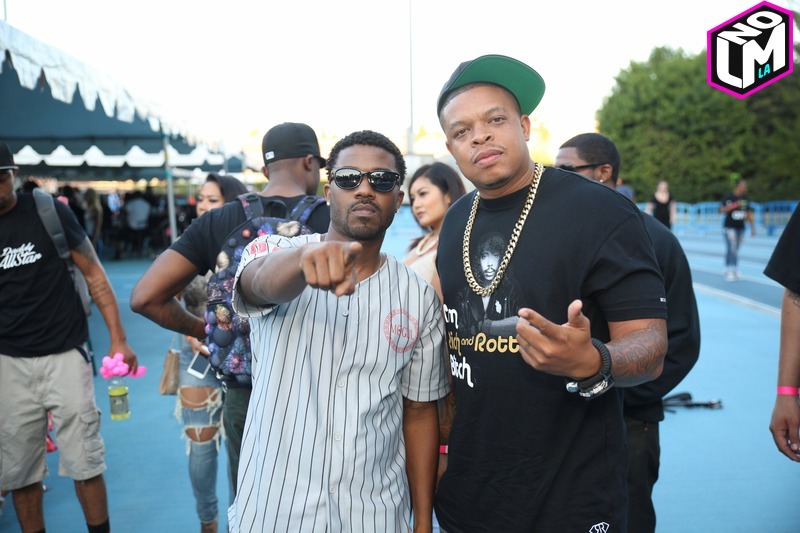 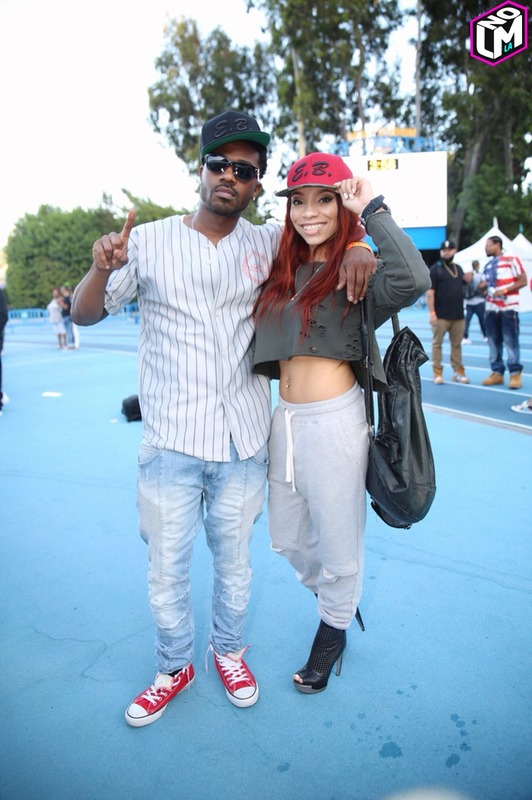 In addition to Matt & Snoop the hosts, Celebrity guests also include Dr. Dre's son Curtis Young, Ray J, Eazy-E's daughter E.B. 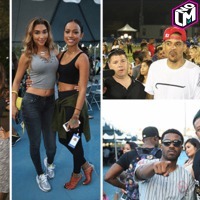 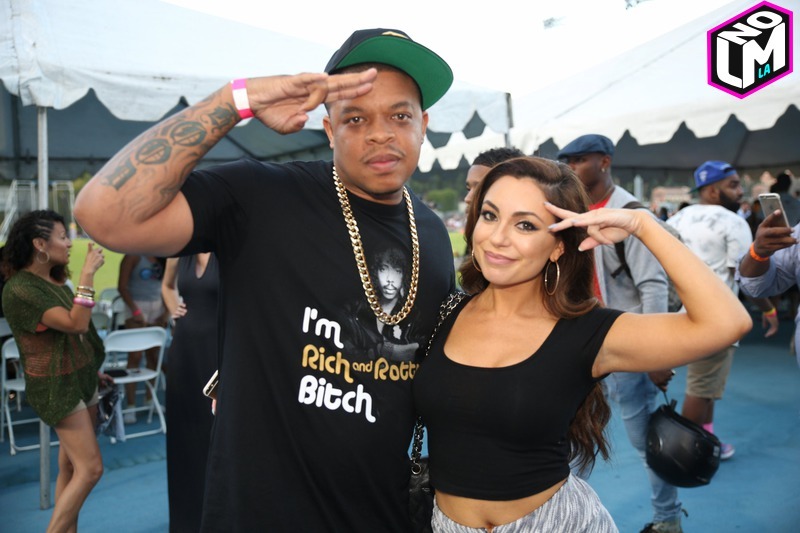 Wright and her mom Tracy Jernagin, Black Jesus star Slink Johnson, Warren G, Mac Lucci, Red Grant, Karrueche Tran, Chantel Jeffries, Chuck Liddell, LT Hutton, and the incredible one and only Uldouz. 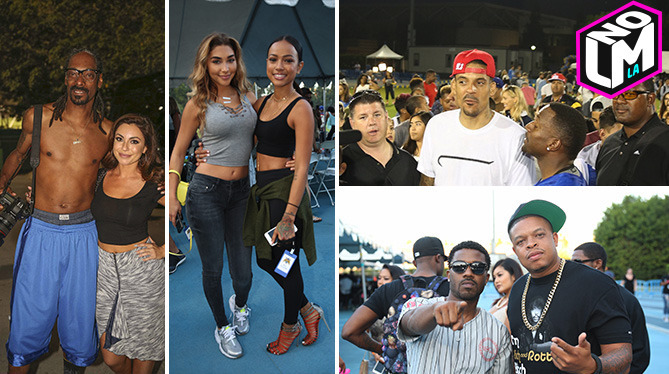 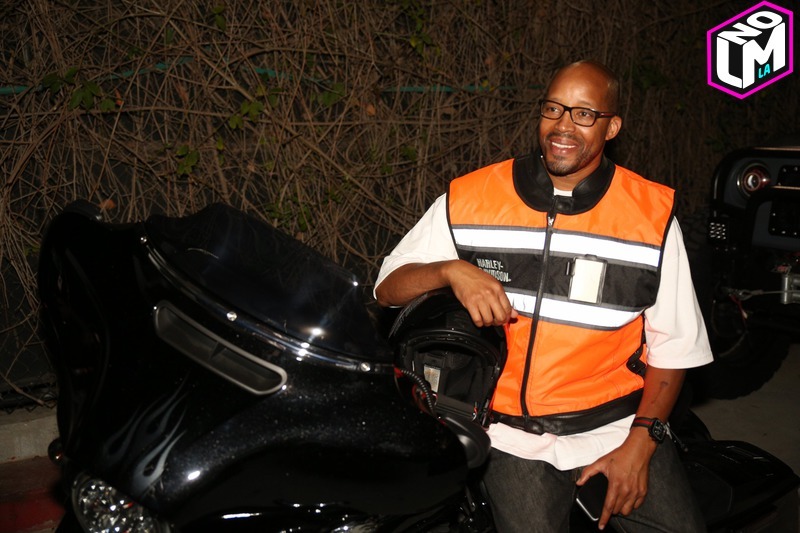 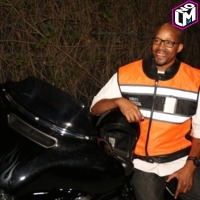 If you weren't there, you definitely missed out on a great time… but that's why LMNOLA's got you covered.